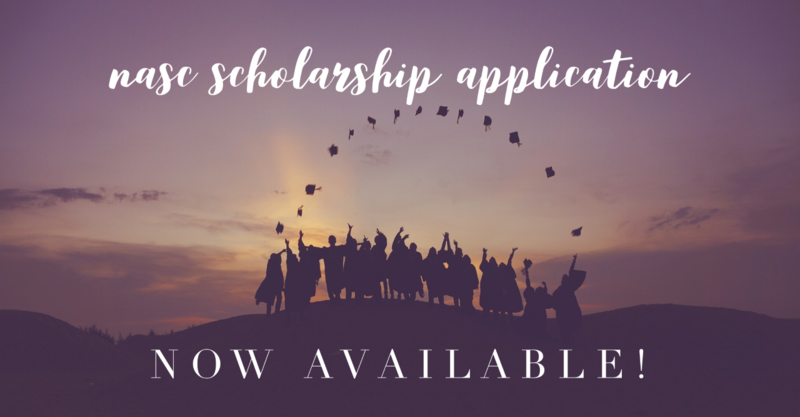 The Nellis Area Spouses' Club sponsors academic achievement scholarships for dependent graduating high school seniors, current undergraduate students, and military spouses who exhibit potential and desire to complete a program leading to a college or vocational degree. Scholarship applications must be postmarked no later than March 11th, 2019.
. . . . . . . . . . . . . . . . . . . . . . . . . . . . . . . . . . . . . . . . . . . . . . . . . . . . . . . . . . . . . . . . . . . . . . . . . . . . . . . . . . . . . . . . . . . . . . . . . . . . . . . . . . . . . . . . . . . . . . . . . . . . . . . . . . . . . . . Thank you to all of our 2019-2020 scholarship applicants, the application window is now closed.